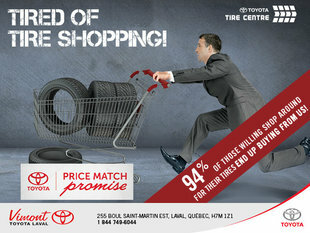 At Vimont Toyota in Laval, saving money has never been easier. 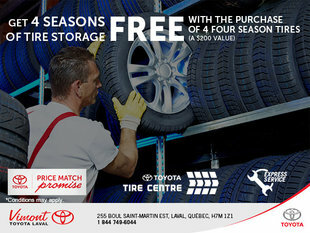 We offer plenty of seasonal and monthly promotions as well as rebates on all of our Toyota vehicles and after-sales services. 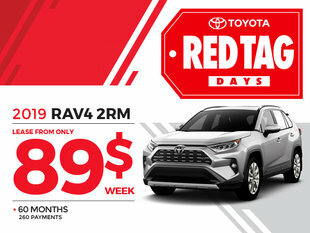 In our new vehicle department, you will find plenty of monthly promotions on the purchase of a new Toyota vehicle including cash rebates and rebates when leasing and financing. 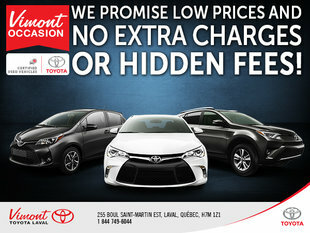 Our financial plans also include low interest rates which make it more affordable than ever to purchase a new Toyota vehicle at Vimont Toyota. 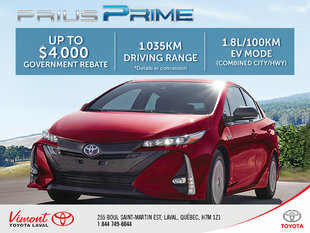 We also have great promotions and affordable financing plans on our pre-owned vehicles. 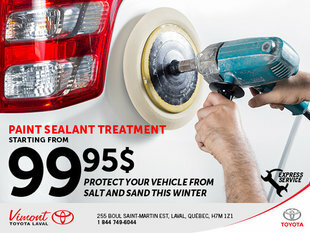 At our after-sales departments, we offer seasonal promotions including winter and summer detailing packages, special offers on maintenance and servicing, and special deals on winter and summer tires. 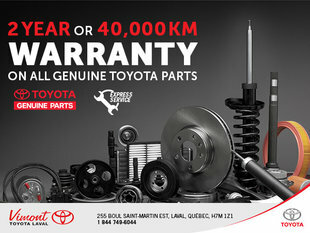 You will also find great rebates on our genuine Toyota parts and accessories. 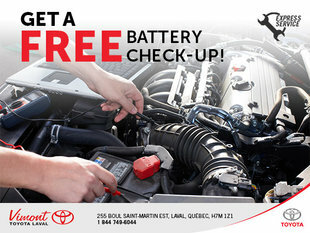 At Vimont Toyota on the North Shore of Montreal, we believe that part of offering our clients a great experience is helping them to save. 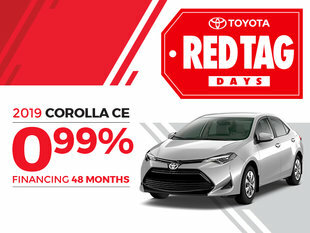 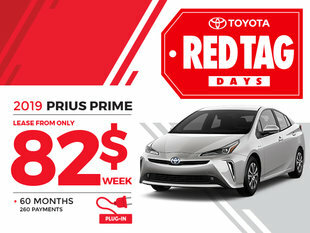 Come in today and discover our amazing promotions and rebates on all of our Toyota products and services! 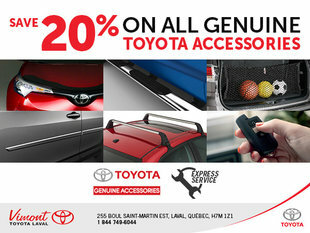 To learn more about our promotions, you can join our Facebook page or sign-up for our newsletter. 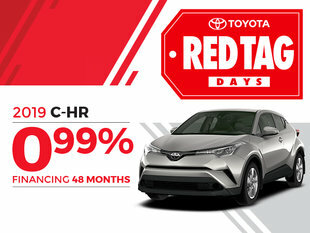 You can also check back often to this page as our promotions are frequently updated, or you can contact us directly at (450) 668-2710, or online using our contact form.